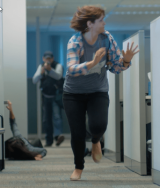 Helps empower employees to anticipate and recognize an active shooter/threat situation and respond appropriately and immediately if they are ever faced with one. 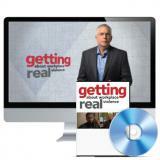 Specifically, it covers the warning signs of workplace violence, how to recognize the presence of a threat, the best course of action to take based on individual abilities and location, and the steps individuals should follow when law enforcement arrives. 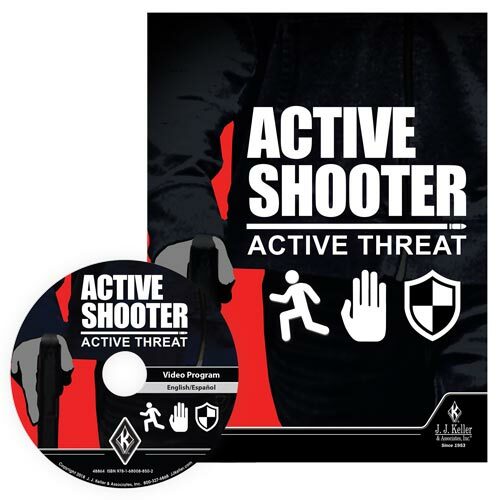 Helps members of management and Human Resources (HR) prepare employees for a potential threat incident. 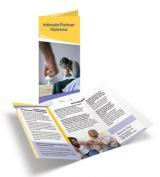 It also provides guidance to help the company—and those who have survived such an incident—recover from the tragedy. 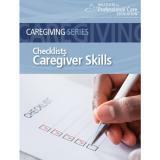 (2) Trainer Guides - 1 English and 1 Spanish - (not sold separately) - Provides basic information and guidelines trainers need to present the training.